First of all, join THE NEW WAVE OF ENTREPRENEURS Facebook Group. This is a great community to ask questions and get the support you need to succeed. Free and freemium tools for social media scheduling, analytics, listening and even creating amazing graphics! A list of some major, and oh-so-common, marketing mistakes that have a significant negative effect on your digital presence. Branding is more than your logo. 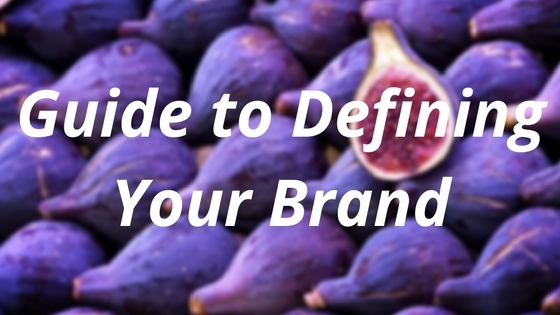 Branding encompasses all of the brand experiences from how it looks to what it has to offer. Choose the best channels to reach YOUR audience! 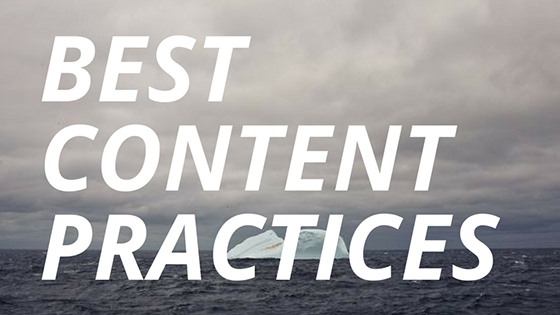 This guide will help you identify those channels. Do you ever hit a writer’s block? Well, here is the solution to the problem: create a social media editorial calendar. Social media sounds like a block party all year round. But what if you don’t know where to start? Fret no more! BlueHost offers some of the best hosting options, especially if you’re used to WordPress interface. I also like their support, which has been useful many times for this non-techie. They have super affordable rates for some extremely advanced features, like Cloud hosting. The way 99designs works is you tell this community what you need designed and start a “contest” where professional designers will brainstorm ideas just for you and submit their entries. You choose an entry you like the most and pay for the winning design. You can design anything and everything you need for your business. Google Docs sync across all of your devices so your drafts, notes and other creative ideas are with you everywhere. This tools also enables collaboration on shared documents. Hootsuite offers a variety of in-depth social analytics (for paid users) as well as an ability to easily schedule updates to multiple social networks, monitor online conversations and keep track of mentions and re-tweets. MailChimp has super user-friendly interface and makes it easy to create beautiful emails even if you’re far from web design world. Lynda (now owned by LinkedIn) has literally tens of thousands of courses taught by industry experts. It’s important to stay on top of your game and here you can learn software, creative, and business skills to achieve your personal and professional goals. Plus, read some of the best books on entrepreneurship and marketing.